#NFStrong events take place in communities nationwide. These inspiring events create strong bonds that build a supportive NF community. The goal of these strong communities is to rally together and become one great voice in finding effective treatments and a cure for NF. When you participate in #NFStrong events, your fundraising dollars fuel our mission-related initiatives of support and research. 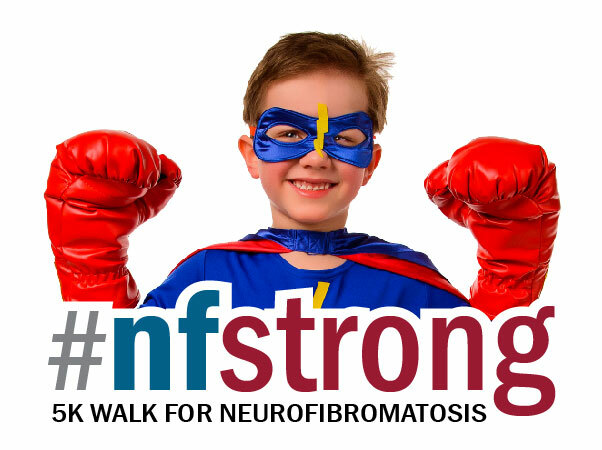 Click here for more information or to register for the #NFStrong Kansas City, MO Walk, or to check out other #NFStrong events!